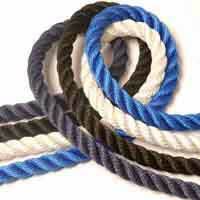 3 strand polypropylene rope is probably the most versatile and well used rope that's manufactured. 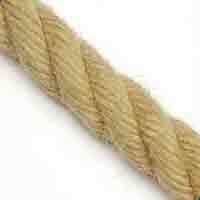 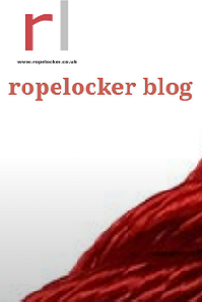 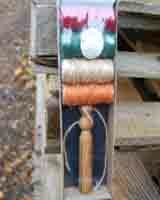 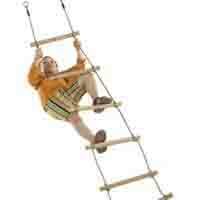 Polypropylene rope is strong and great value. 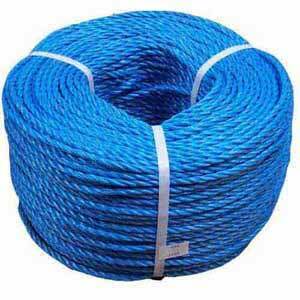 We supply polypropylene rope in handy 15m or 30m pre-packed reels / minicoils.